Tired of suction cups? 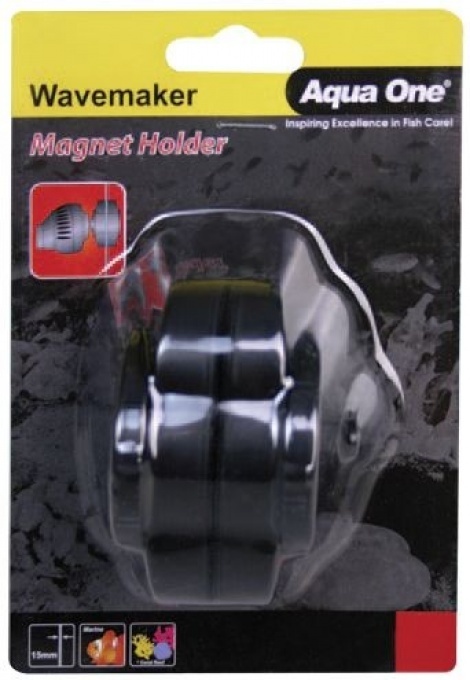 With the Aqua One magnet holder, you can now replace those suction cups with the neat and tidy, yet super strong magnet holders that all of the premium circulation pumps have. Suitable for the 10,000 and 20,000 models only.